Our very own Pat Welker applied to the Presbytery for a grant to purchase Hymnals for Farmington Country Manor. 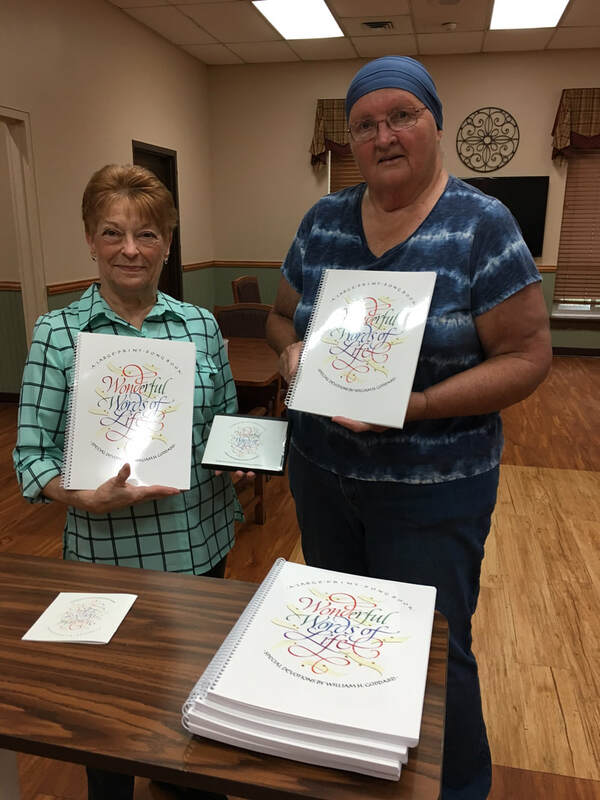 She was awarded a $500 grant and was able to purchase 32 Hymnals, along with a set of CD's for accompanying piano music so that services could have music even on days when they don't have a piano player. Each month there are 4 different services on Thursdays by different area Churches, plus a service every other Saturday that will use these hymnals. Congratulations Pat!